Choosing the best Minecraft skins helps boost your character game playing model in the world famous computer game of Minecraft. Choosing skins helps adapt the graphical display of not only your players but the various NPCs and other models within the game. Selecting a skin only relies on installing the most appealing aspect you want. For example did you know it's possible to give your Minecraft player a skin like the film Kickass? 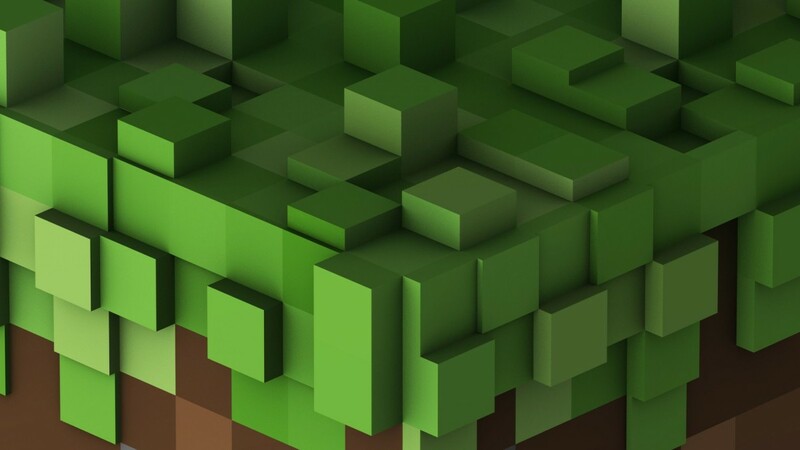 Finding suitable skins for Minecraft is thankfully an easy task as so many video game fans and develops of the game have turned their creative talents towards modding the graphical layers within the game. This dedicated fan base has led to many brilliant skins that can easily be downloaded for Minecraft. Be aware though that some Servers do not allow you to add custom skins and prefer the vanilla environment. 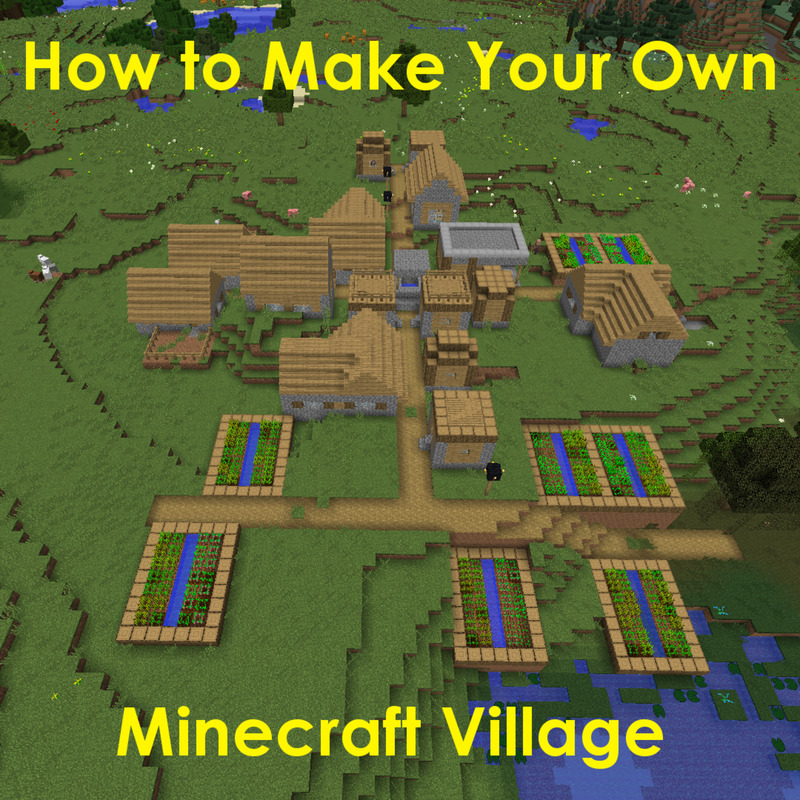 Installation's of your chosen skin's easy once you have understood the process for installing your Minecraft Game. It is also possible to craft your own skins although this requires some additional work. Simple skin modelling however and the addition of tool making software have thankfully made this task relatively simple. 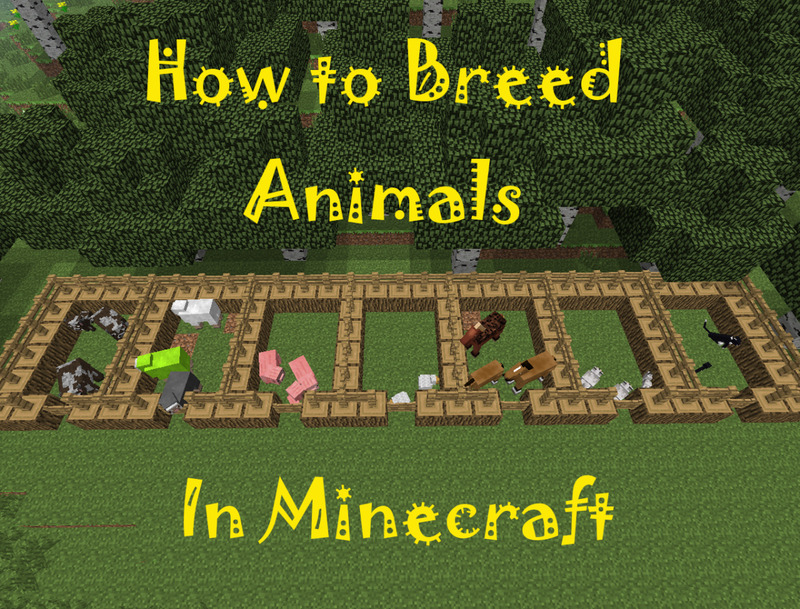 Now learning how to create a simple Minecraft mod that is unique to the creator is relatively straight-forward. MCSkin3D is currently one of the best skin making mods tools available for Minecraft. In addition there is also Minecraft SkinEdit with later stable builds being added as I write. Should Minecraft Skins be Free? No players should pay to use them! Can anyone guess what this Minecraft Skin is? Minecraft skins can vary over time, some skins becoming popular whilst others wane. New inspiration from all forms of media will ensure that new skins are available as the Minecraft community begins to develop and create other fashionable skins. Seasonal trends for the application of Minecraft skins also show how the gaming community unites to celebrate festivities throughout the world. Expect to see many skins that revolve around Christmas appearing soon including such popular choices as - Christmas Puddings, Trees, Snowmen, Elves, and even Santa Claus (or Father Christmas). As skins are easily replaceable changing to suit the current trend or holiday adds additional fun to the great game of Minecraft. In effect Minecraft skins remain easily the most adaptable graphical player skin ever created. Choosing skins from cult television shows, personalities, celebrities, other video game players, and various monsters in fact any cultural icon of mass-media remains a viable target for a brilliantly designed and instantly recognisable skin modification. In addition to player skins the mobs that randomly spawn throughout the game can also have skin modifications to spruce up their aging graphical image. 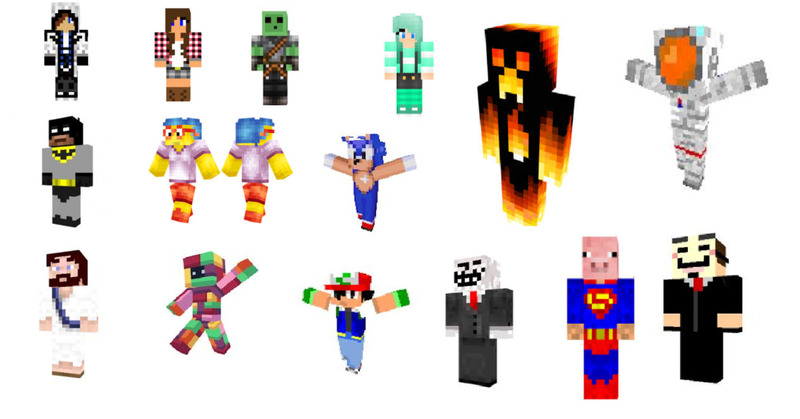 Floaty Floaterton, Black Bob, modified Zombie and Creeper skins all add to the extended visual experience from installing skins to suit the various mobs. Expect to see continual changes in the popularity of skins as we move from 2013, 2014, 2015 and into 2016. With so many skins to choose from you'll always be able to find what you are looking for. Info - How Do Minecraft Skins work? 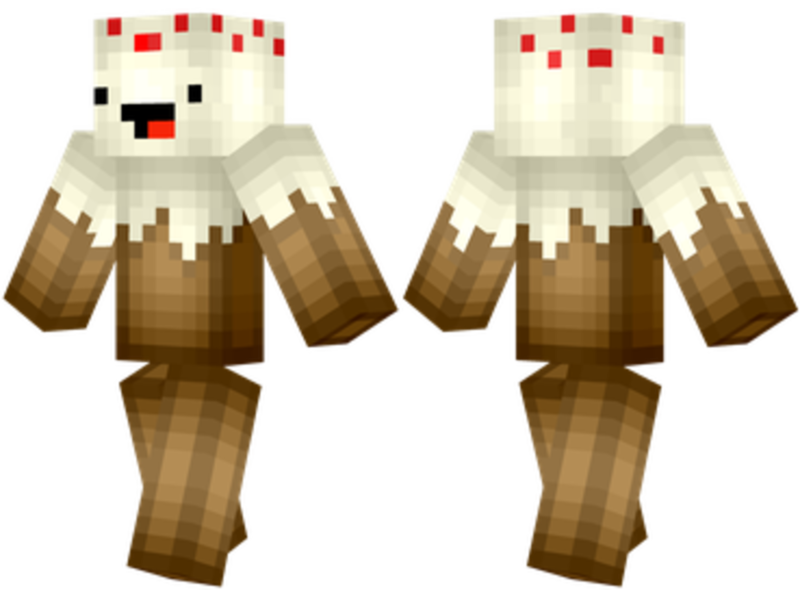 Skins literally represent the outer graphical layer of a player within the game of Minecraft. Its as if you took a person and, in the case of video gaming, unfolded all their skin to replace it with another the exact same size. Essentially it is a form of "modding" (modification) and remains an essential part of the Minecraft experience. The new skin then replaces the older graphical image that may have been the vision of the original creator. A custom skin then adds greater flavour to the game play allowing you to enjoy your playing experience dressed in the skin of your favourite character. 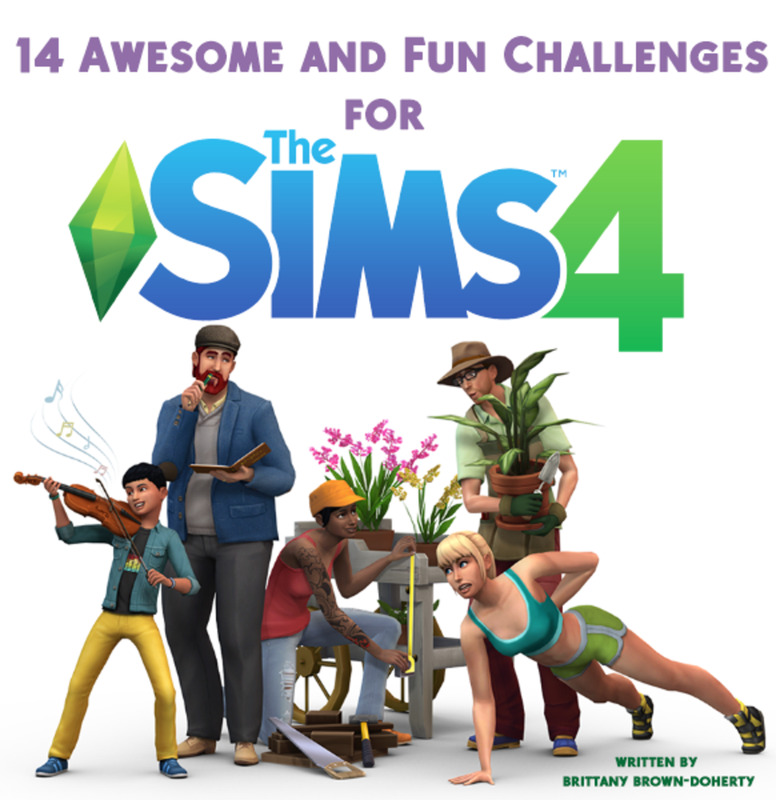 The game elements remain the same though but by adding another visual layer to your character you can enjoy the game whilst representing your favourite external character. 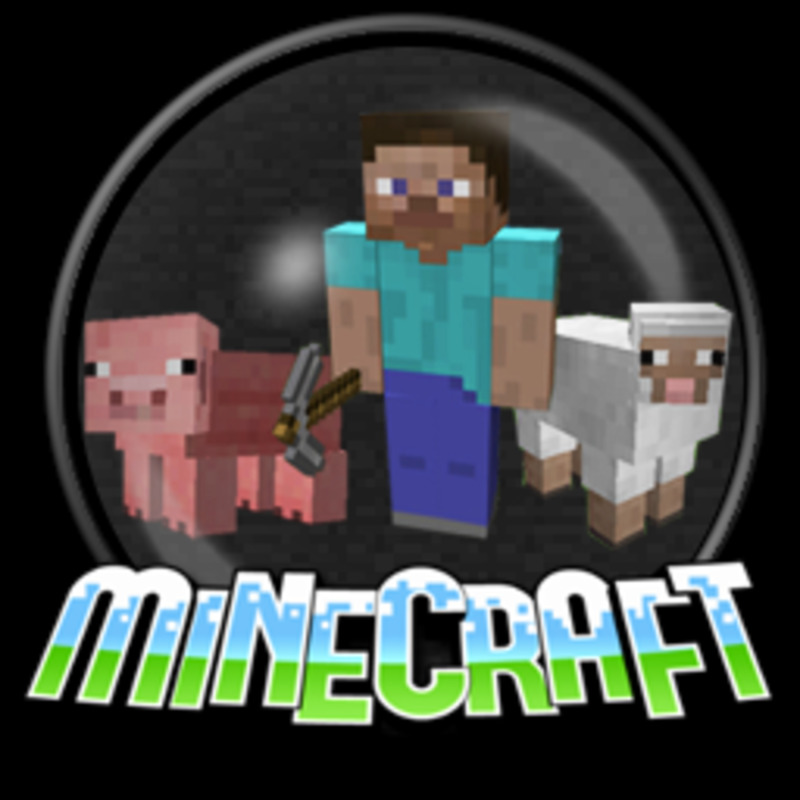 With such a big fan base (100 Million Registered players) it is easy to understand why Minecraft players want to add a personal touch to this fantastic survival game. By finding the right info and tools you too can make your own custom skins, modding your favourite external icon and plopping him/her/it into the Minecraft world. Getting rid of those old style graphical skins that may seem out of date now remains extremely easy thanks to the unique gaming properties of Minecraft. Copy and Past your downloaded skin into this folder and you're all done! Where Can I find Free Minecraft Skins For Downloading? Minecraft Skins - This site has thousands of the best skins currently available. Excellent image quality highlighting the aspects of the skins available. Choose the best and your toon will look great as you play and explore the Minecraft universe. Planet Minecraft - A brilliant feature of the skins here is that they actually have moving imagery to show you how the skins move in the game. Good user reviews too. Selecting the best skins from the dedicated fan sites and following the easy-to-install installations will help breathe fresh-air into your Minecraft experience. It can also be a talking point for other characters you may meet in game. Nothing is quite as rewarding as turning around in the game to be confronted by a Wookie or even Iron Man for that matter! I remember once when I was trying to mine Diamonds and I turned around and there was Cristiano Ronaldo staring at me. He threw me some Carrots and then disappeared. Oh such fun times in Minecraft! Currently, the best skins for Minecraft are mentioned below. 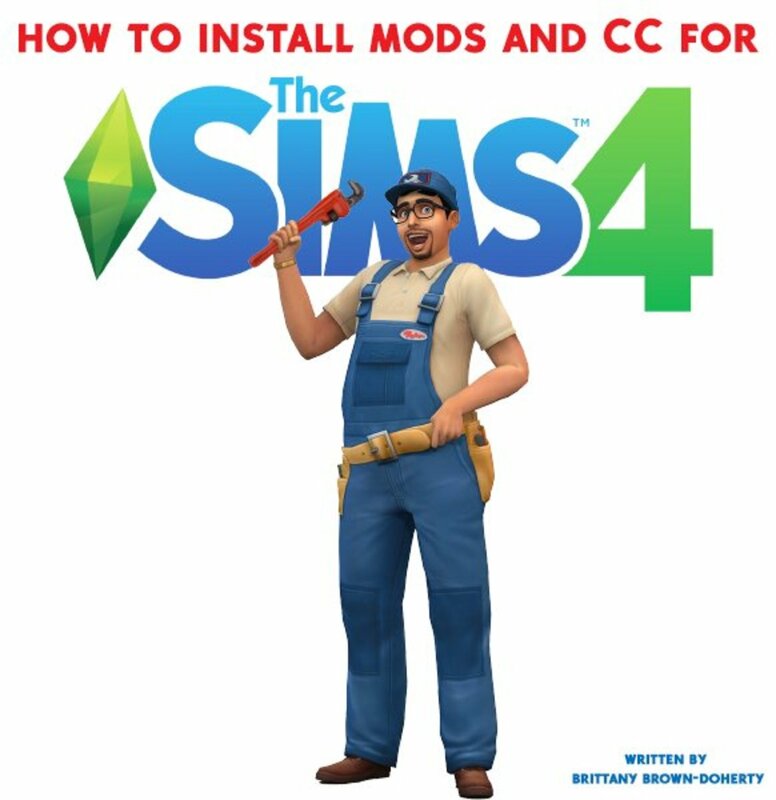 It is important to remember that skins are essentially free and only require a little bit of PC/Gaming know-how to install. You choose from a massive range of skins, but the ones listed below were the most popular in 2015. What is interesting about the above skins is that several are also characters from other computer games. This is interesting as the best skins allow players to download their favorite alternative PC game hero and add the antagonist into the realm of Minecraft. 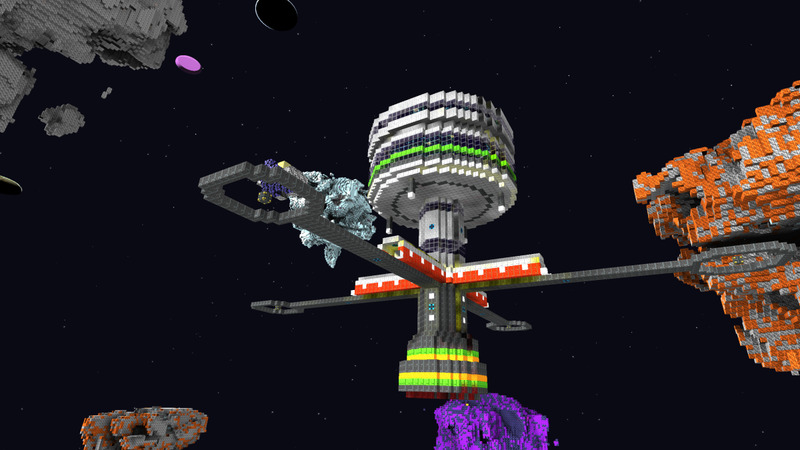 This interconnection between the gaming worlds shows how many players enjoy their passion for gaming by interlinking other very popular PC Games within Minecraft itself. 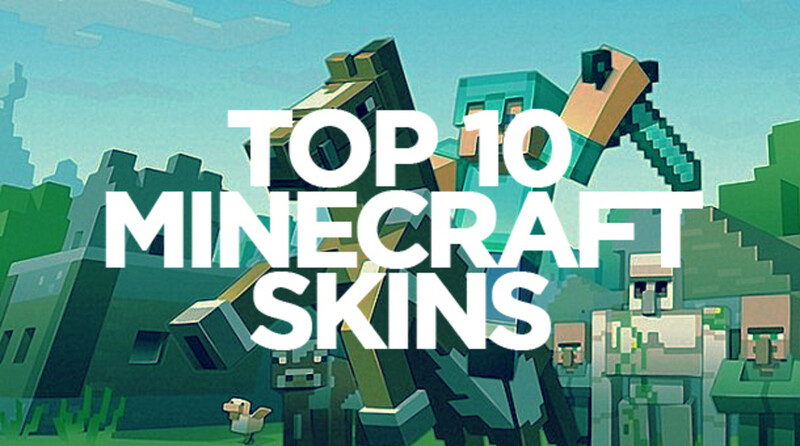 In many ways adding a top 1-0 Minecraft skin is a sign of kudos for the other great games that provide the inspiration for the skin in the first instance. Now you've discovered the best Minecraft skins can you easily say which skin you'll be adding to your player in the great game of Minecraft? Good Minecraft Servers - Do you need Bukkit or Whitelist?